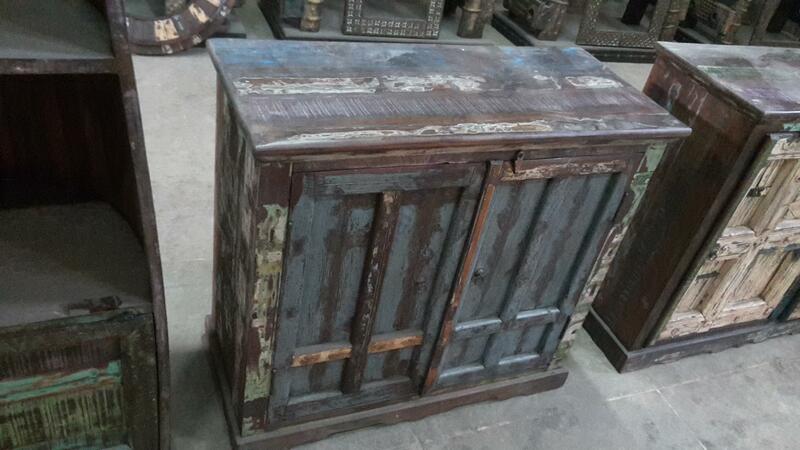 Indian wooden hand made reclaimed chest furniture.Made in India.We have various types of drawer.For more details feel free to contact us. 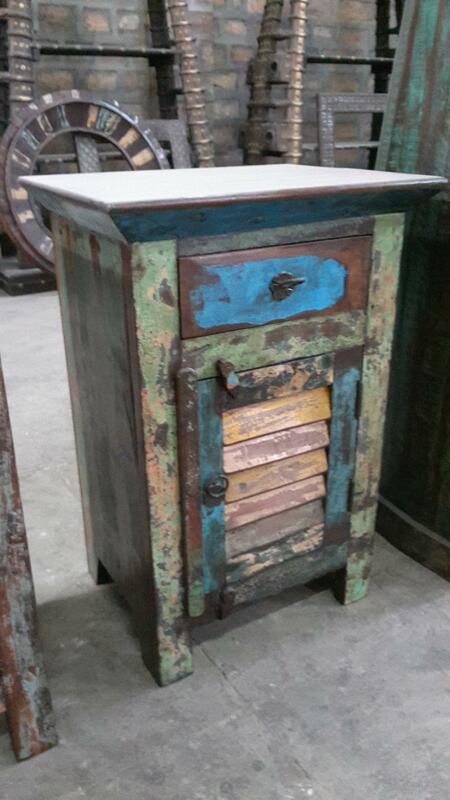 Indian wooden hand made one drawer reclaimed chest.Made in India.We have various types of drawer.For more details feel free to contact us. 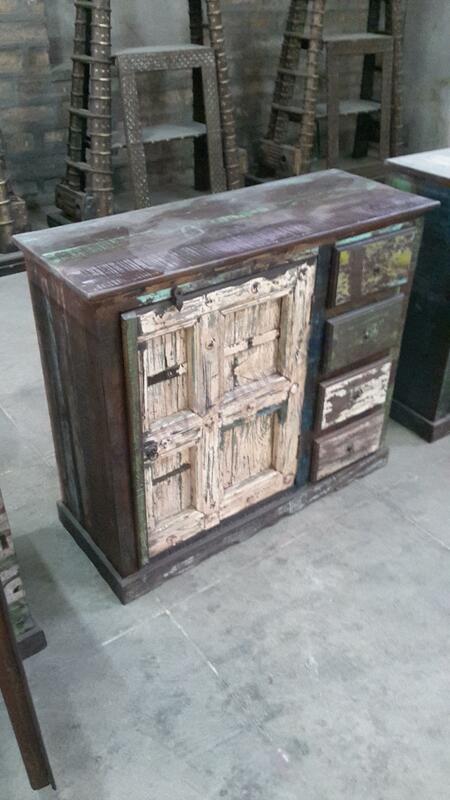 Indian wooden hand made three drawer reclaimed chest.Made in India.We have various types of drawer.For more details feel free to contact us. 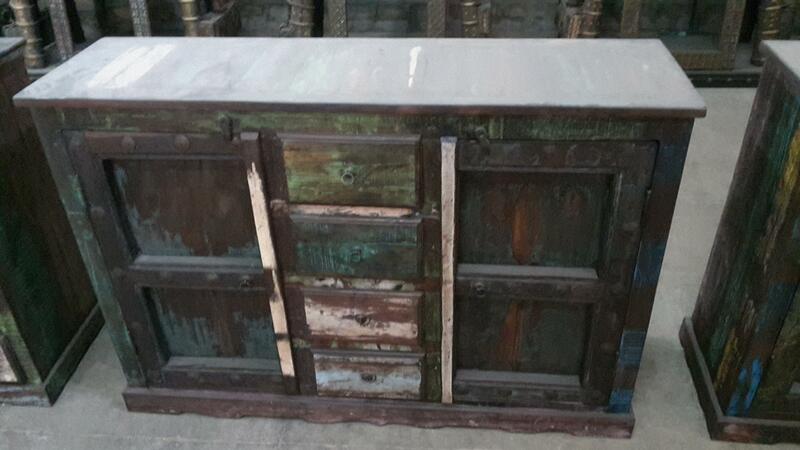 Indian wooden hand made four drawer reclaimed chest.Made in India.We have various types of drawer.For more details feel free to contact us. 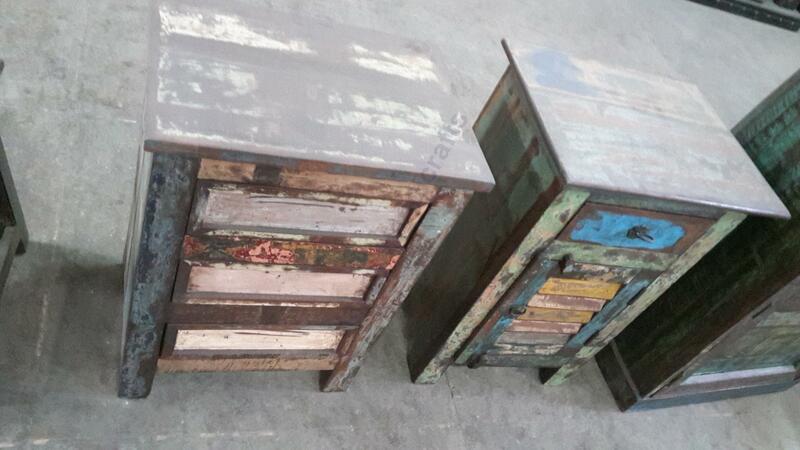 Indian wooden hand made four drawer reclaimed chest furniture.Made in India.We have various types of drawer.For more details feel free to contact us. 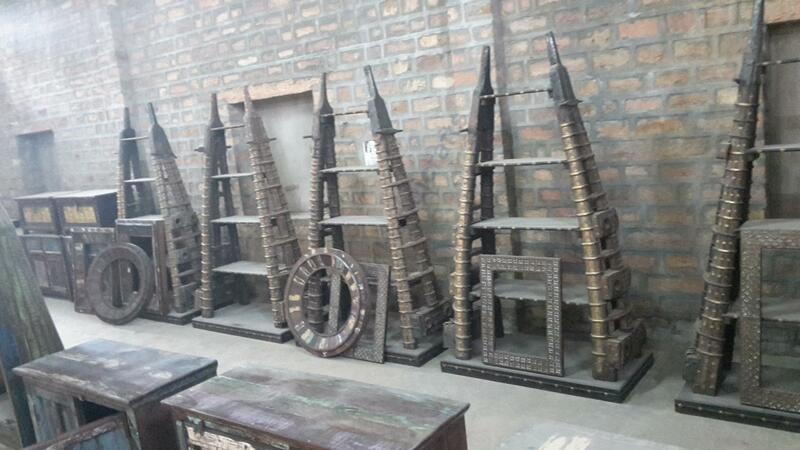 Reclaimed unique wooden bookshelf furniture .Made in India.We have various types of reclaimed furniture .For more details feel free to contact us. 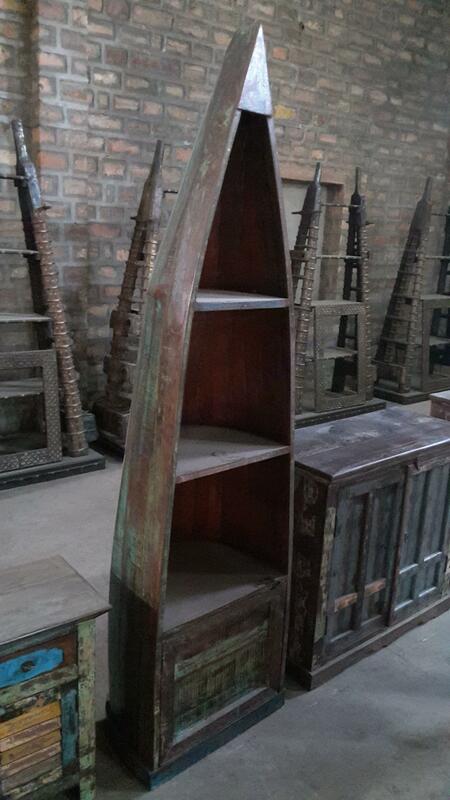 Indian wooden indoor unique bookshelf reclaimed furniture .Made in India.We have various types of reclaimed furniture .For more details feel free to contact us.